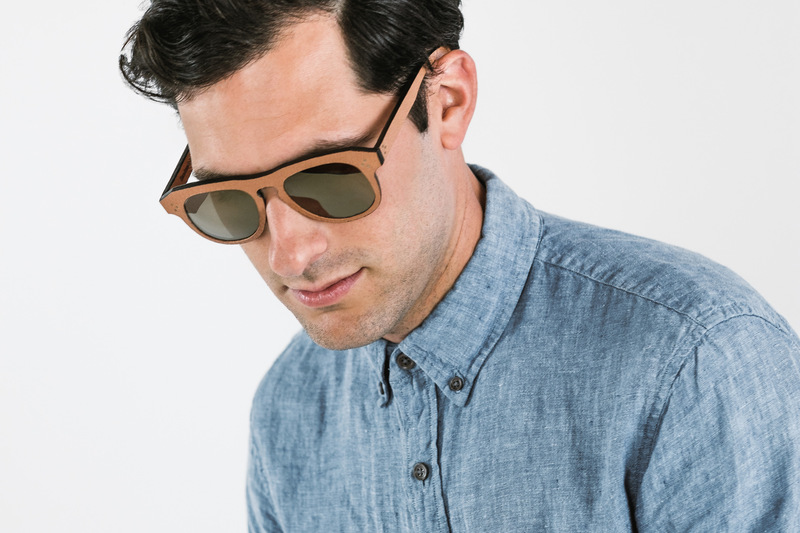 Created from the Italian tradition of combining sophisticated design with the highest quality materials, AO has invented the perfect Leather sunglasses. Designed for men, this oversized style is both lightweight and unique. 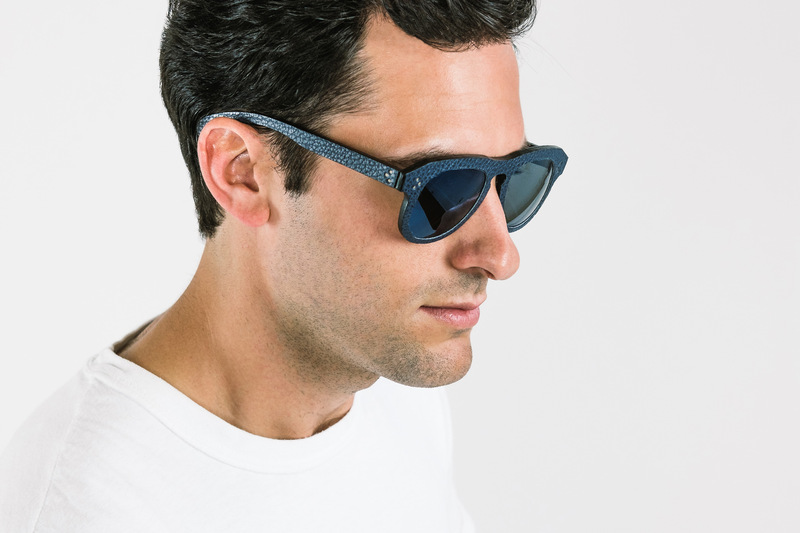 The Di Nardo family of Florence, Italy have been designing and producing some of the best eyewear available on the market since 1956. Each pair is made from the best materials available and finished by hand in keeping with the “Made in Italy” tradition. 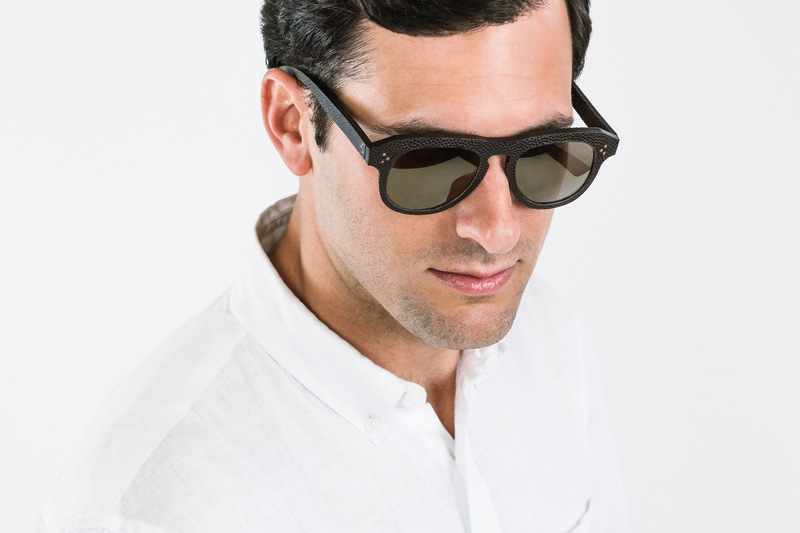 The models are slightly retro in style and are distinguished by the distinctiveness of their design and use of unique materials such as Leather, Wood, 18k Gold, Horn and the highest quality Acetate.